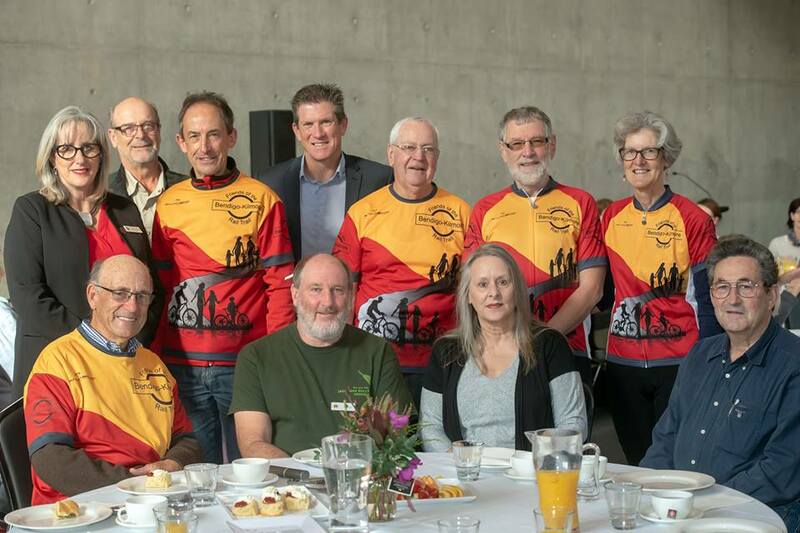 Greater City of Bendigo Councillor Yvonne Wrigglesworth’s published blog on 20th October 2018 has made reference to attending the Friends of the Bendigo-Kilmore Rail Trail AGM and the benefits to be gained from rail trail tourism. 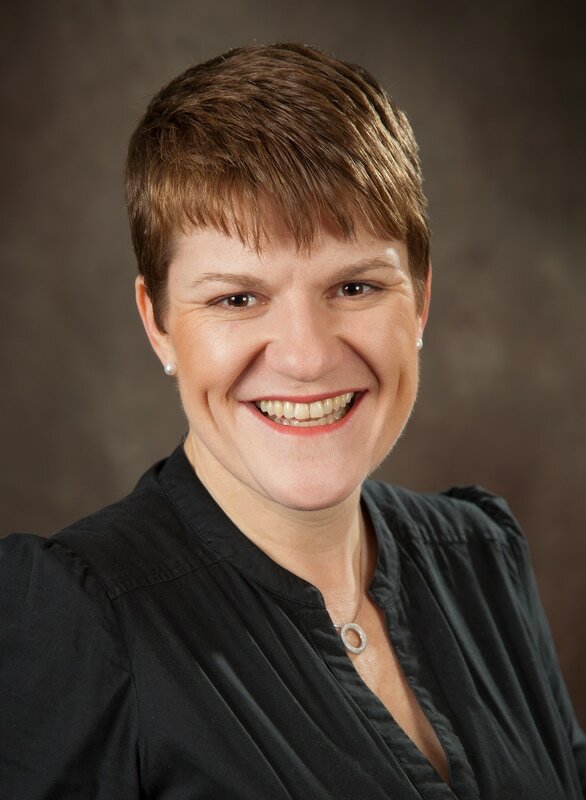 Cr Wrigglesworth also made reference to the Victorian National Party Deputy Leader Steph Ryan’s announcement to fund the Murchison to Rushworth (Heathcote) Rail Trail, if elected to government in November 2018. Perhaps there will be a similar announcement made for the proposed Wallan to Heathcote Rail Trail, by candidates running for the same Victorian State Government elections! 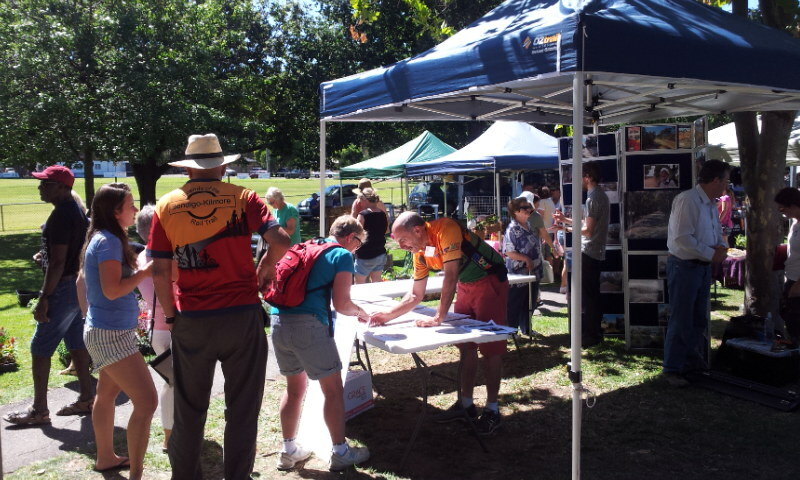 Seeking links to history is what a current community assisted project for the O’Keefe Rail Trail is needing. An interpretive information sign project, funded by the City of Greater Bendigo council and assisted by the Friends of the Bendigo-Kilmore Rail Trail, is currently being developed. This project will see a number of information signs placed along the rail trail in the very near future, displaying old photos, information and facts for trail users. The theme of the project is the former railway, showing how this influenced both community and business/farm development, employment, and how such may have impacted upon the environment. 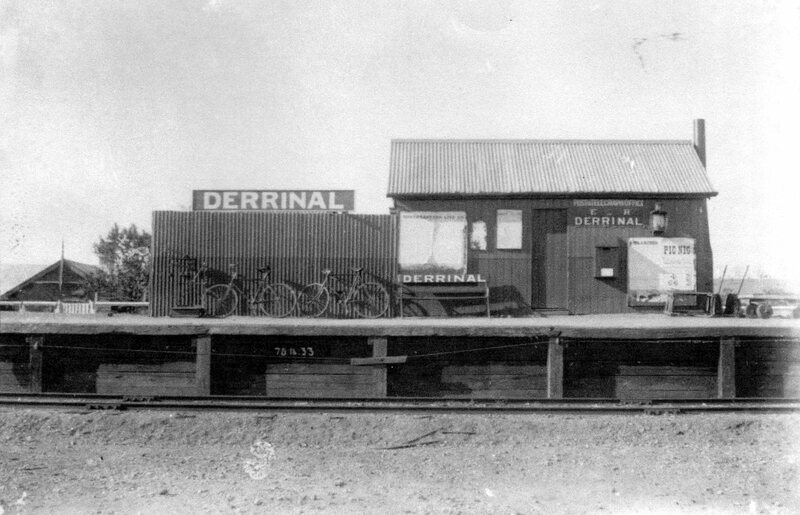 This project needs your help, and is seeking any historic photos relating to this former ‘Wandong, Heathcote, Sandhurst Railway’ (the Heathcote-Bendigo section 1888-1958), local communities and business life, as well as information connecting individuals and events to this former railway. So check out that old shoe box of grandma’s photos or Uncle’s old photo album, just one photo could tell a real story to many! Copies of photos (or information) can be emailed to bendigokilmorerailtrail@gmail.com or sent to Friends of the Bendigo-Kilmore Rail Trail at PO Box 578 Bendigo, Vic, 3552. From grandparents to grandchildren, community volunteer participation was the highlight for the 2018 National Tree Day event held at Axedale on Sunday 29 July. This site event was coordinated by Longlea and District Landcare, with support from the City of Greater Bendigo. 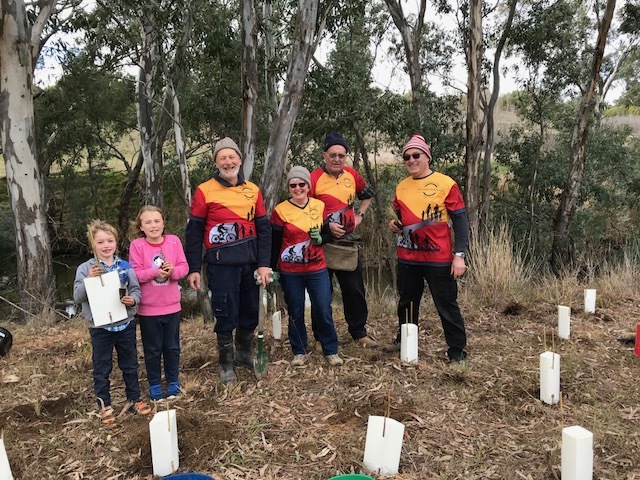 Approximately 70 volunteers planted out about 1600 native trees and grasses at the selected Campaspe River Reserve area. National Tree Day and Schools Tree Day combine to make Australia’s largest community tree planting event. 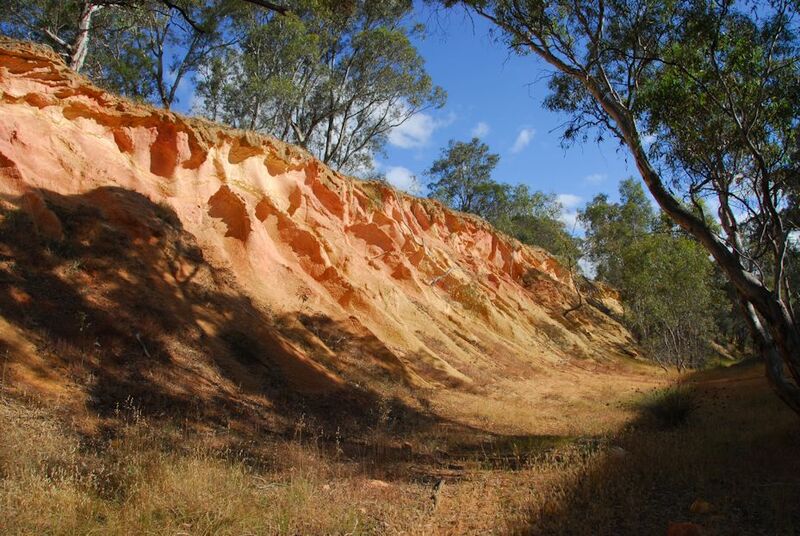 aiming to inspire, educate and recruit Australians to actively care for this unique land. With the O’Keefe Rail Trail passing close by the event site, the Friends of the Bendigo-Kilmore Rail Trail members assisted other community groups, local school children and individuals for the planting activity. Of course the socially engaging event finished off with a tasty BBQ lunch to be remembered. This new planted area is expected to enhance this river environment, to be enjoyed by rail trail users, fishermen and local walkers in the future years. This may also have a positive impact on the local bird and platypus populations too! Construction work has begun on building new road underpasses, as part of improving the Bendigo urban off-road trail network. This work will link the Spring Gully Trail to the Bendigo Creek Trail, plus eliminate the hazardous crossing for pedestrians and cyclists on McIvor Road near the historic railway bridge. The works will result in one underpass constructed under the Abbott St bridge, one under a narrow pedestrian bridge, another under the McIvor Road bridge, plus also under the communications ducts that cross above Back Creek. This off-road trail extension will also improve the connection between the Bendigo Railway Station and the O’Keefe Rail Trail, for visiting cycling and walking tourists, with only the link between the station platform and Ewing Park now needing to be formalised. Bike Bendigo and the Friends of the Bendigo-Kilmore Rail Trail community groups had sort improvements at this location, and so welcome the efforts of the City of Greater Bendigo in eliminating the ‘at grade’ crossing of McIvor Rd. 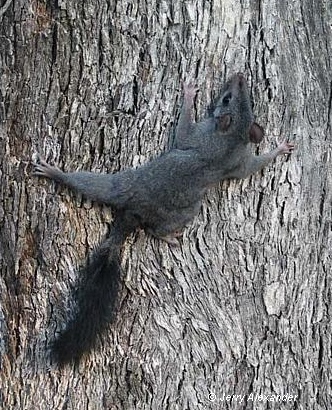 The O’Keefe Rail Trail is the focus of a project to install nest boxes along a section of the trail, for Brush-tailed Phascogales (Tuans) and Sugar Gliders. These new nest boxes, built by students at Catholic College Bendigo, should become homes to these small threatened animals in the trail reserve’s natural environment. 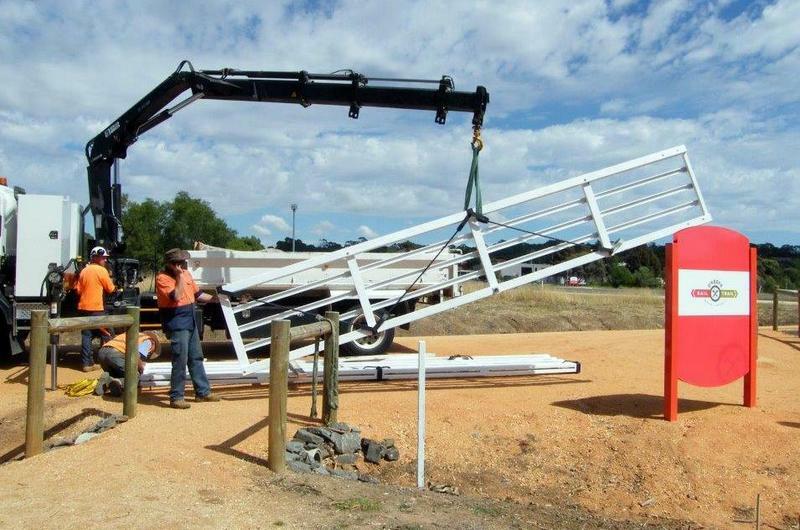 The public can witness the boxes being installed, which is to occur on Monday 24th April at 2:15pm at the O’Keefe Rail Trail crossing on Wilkie Road Junortoun. Media Release by Junortoun Community Action Group. 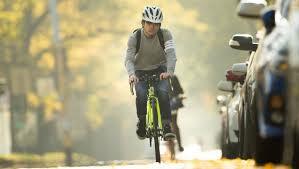 Wallan to Heathcote Rail Trail Feasibility Study Closing! 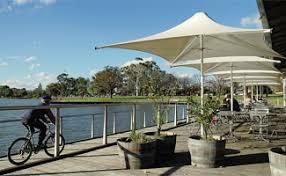 The Wallan to Heathcote feasibility study’s community feedback stage is drawing to a close. The final date for feedback is 5pm Monday 10th April, therefore members of the various communities that are likely to benefit from such a trail, or individuals who would like to raise any points of view, plus general trail users, are all encouraged to complete the feedback form. This feedback can easily be completed on the Engaging Mitchell web page’s ‘Complete form‘ link. A proposed Wallan to Heathcote Rail Trail has the Victorian State Government, Mitchell Shire, and City of Greater Bendigo co-funding a study to assess the feasibility of a new 65km rail trail, from Wallan to Heathcote for recreational walkers, cyclists, and possibly horse riders. Such a trail may connect, via a safe off-road trail, the communities of Wallan, Heathcote Junction, Wandong, Kilmore, Pyalong, Tooborac, and Heathcote. 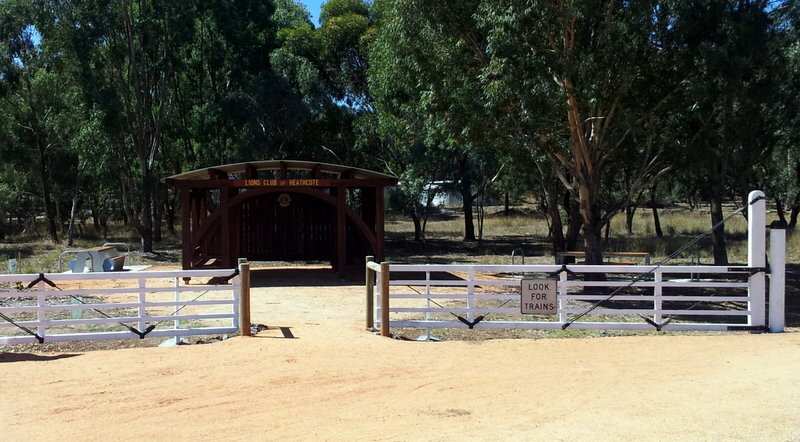 Linking with the O’Keefe Rail Trail, such connection may also link with the communities of Knowsley, Axedale, Junortoun and Bendigo. The study is at the community and landowner consultations phase, with a series of Listening Posts being conducted. The Engaging Mitchell web site has details of these Listening Posts’ dates and more information. Feedback by the public on the proposal is also being encouraged, either by completing the feedback form at the Listening Posts, sending a completed form via Aust Post, or an on-line survey using the Engaging Mitchell web page’s feedback link. Such feedback will be received until by 5pm on Monday 10 April 2017.